With the release of Solr 7.0 and introduction of new replica types, in addition to the defa?ult NRT type the question appeared – can we control the queries and where they are executed? 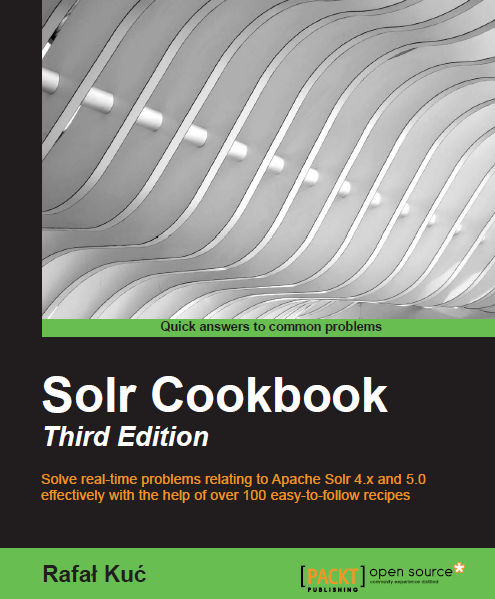 Can we tell Solr to execute the queries only on the PULL replicas or give TLOG replicas a priority? Let’s check that out. The above query will be executed on instance running on port 6683 or on the one running on port 7783. While the shards parameter gives us some degree of control where the query should be executed it is not exactly what we would like to have. However to use a certain type of replica we would have to get the data about the physical layout of the shards and this is not something that we would like to do. Because of that the shards.preference parameter has been introduced to Solr. It allows us to tell Solr what type of replicas should have the priority when executing query. The discussed parameters and the shards.preference in particular with its replica.type value can be very useful when we are using SolrCloud with different types of replicas. Telling Solr that we would like to prefer PULL or TLOG replicas we can lower the query based pressure on the NRT replicas and thus have better performance of the whole cluster. What’s more – dividing the replicas can help us in achieving query performance that is close what Solr master – slave architecture provides without sacrificing all the goodies that come with SolrCloud itself.